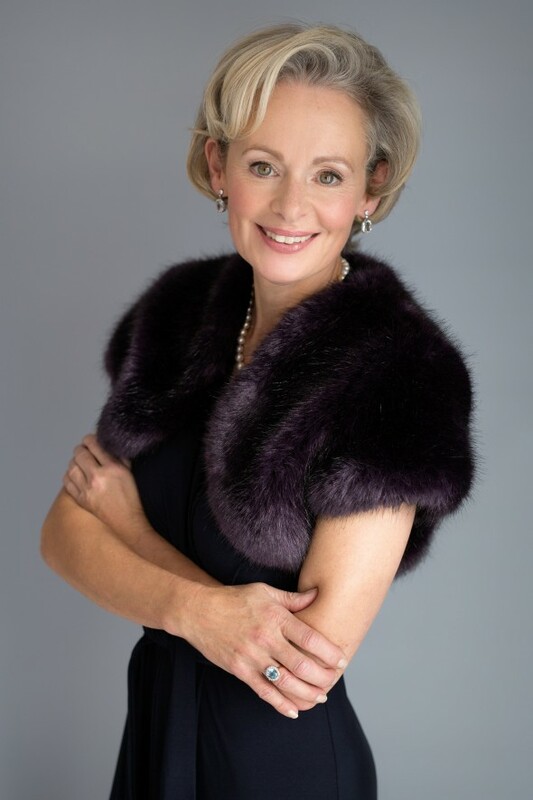 More Than Good Manners is a British etiquette company owned and managed by its founder, Veronica Levett-Srivener. It offers specialist tours and guiding services as well as a range of Manners & Etiquette courses. All are either hosted by Veronica or one of her knowledgeable and experienced team. More Than Good Manners organises access to the Order of the Garter service which takes place on 17th June at St George's Chapel, Windsor. This is incredibly historic and is the highest order of chivalry existing in England, dedicated to St George. It is the pinnacle of the honours system in the UK. 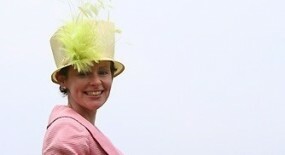 More Than Good Manners is now taking bookings for this prestigious event. Veronica's ancestor was Bishop John Fisher, Chancellor from 1807 to 1825 and is buried in St George's chapel. Bishop Fisher served as Chaplain to George 111 and in 1786 was made Canon of St George's Chapel Windsor. He was appointed Preceptor to Princess Charlotte. He married the heiress Dorothea Scrivener of Sibton Abbey. 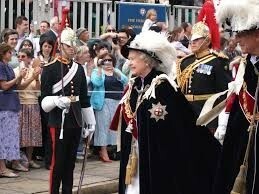 You can read a little more on the Order of the Garter service on the Tradition and Ceremony page here. We offer you unique opportunities to experience British heritage, culture, lifestyle and activities associated with country life and 'high society' life, historical and Royal London and Britain. Our goal is to share these personally with our guests in an informal, accessible and enjoyable way. We aim to provide each client with a truly memorable and enjoyable experience. We welcome visitors of all ages and nationalities travelling individually or as groups.